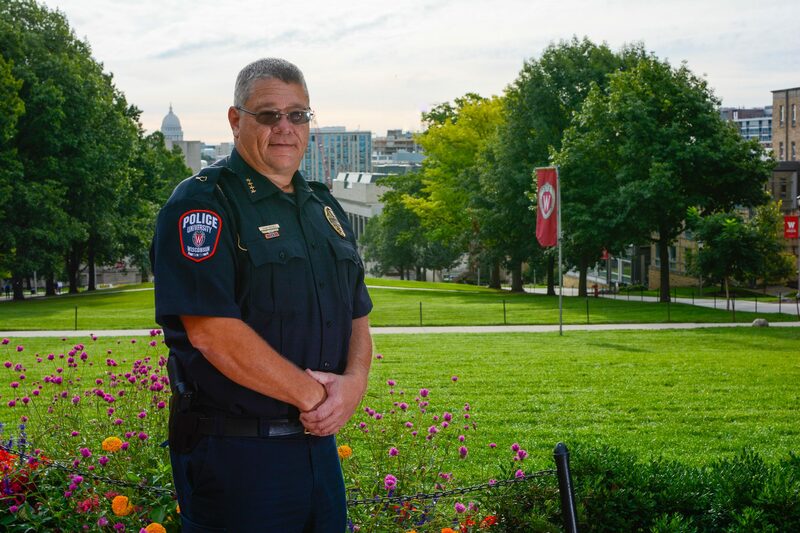 With more than 30 years of experience with UWPD under his belt, interim University of Wisconsin Police Chief Brian Bridges knows the value of community engagement. Bridges, who was appointed interim UWPD chief after UWPD Chief Susan Riseling announced her retirement this summer, said he looks to carry on Riseling’s 25-year legacy. 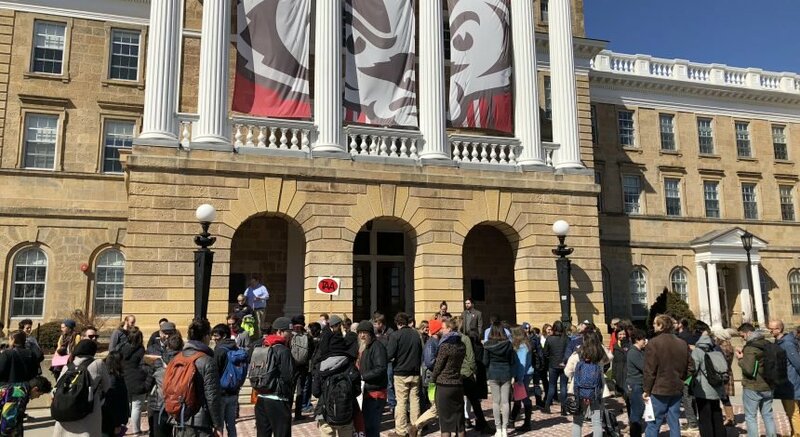 While in his position as temporary chief, Bridges said he will continue to work with UW and Madison communities, as he did during his time as a UWPD officer. 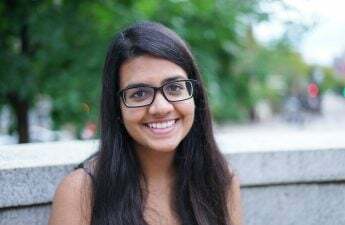 “What I get a reward out of is seeing how interactions with communities go and looking at things we can do for communities that are outside what we do,” Bridges said. But Bridges said he believes interacting with communities is more than just protecting people in times of danger. He said it is important to educate communities about the impact they can have on each other. Bridges said everyone needs to understand how their own personal beliefs and biases affect their perspectives and treatment of others. This need for understanding applies not only to the public, but to police officers as well, Bridges said. “We need to understand our implicit biases and make sure they don’t cross the lines of treating someone differently because of the bias,” Bridges said. Bridges said UWPD officers are being trained to reduce their personal biases toward each other and the community. Being part of UWPD demands that officers adapt to all kinds of situations and evolve their responses to change over time, he said. UWPD also looks to keep communication with the Madison Police Department consistent, Bridges said. He said MPD and UWPD already have a good working relationship, which he aims to keep alive during his time as chief. Bridges joined UWPD in 1984 and went on to become a captain and assistant chief. His son Ryan Bridges, who was born while Bridges worked for UWPD, is now an officer himself. Though he does not meet his son at work often, Bridges said watching his son grow and learn as an officer is a fulfilling experience. Bridges said “everything” about the UW community makes him proud to be a part of it. From students, faculty and staff to research and athletics, he looks forward to being more involved in keeping badgers safe. He advised incoming freshmen and other new students to use their time at UW to learn about and appreciate the differences in their environments instead of criticizing them. Currently, a nationwide search is being conducted to find a new chief, Bridges said. He said he wants to play a more advisory role and help other officers instead of being the chief. While Bridges plans to uphold the vision of UWPD during his time as interim chief, he said he might even retire after serving. 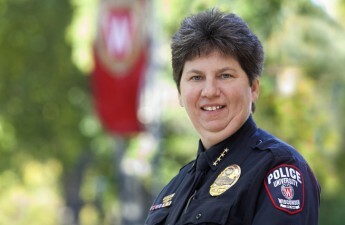 The new UWPD chief will be appointed around December 2016.